One of the best parts of this time of year is breaking out all the recipes that are meant just for the holidays. Like mulled wine. If you haven’t tried it before, it’s an (adult) hot beverage that’s meant to be enjoyed on the cold snowy days. 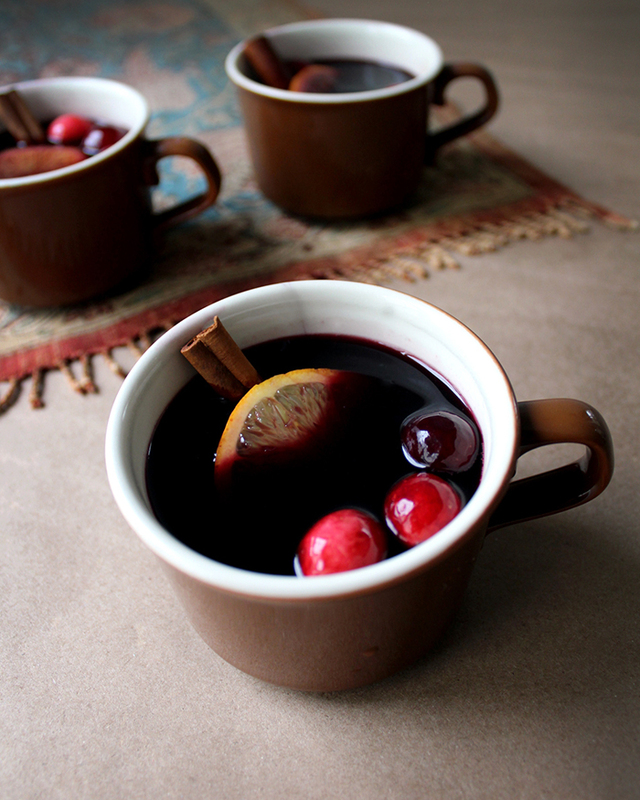 Julia from Tag & Tibby shares how she made her own version of mulled wine and why it’s a favorite in her family!